Last weekend I got married….! 🙂 And what was my wedding favor? That is correct, the wedding soap! I prepared the red spirals at the very beginning. I made them from a soap with red clay with ylang-ylang I have made some time ago, using the potato peeler. I tried to make a soap that would be resistant (palm oil,cocoa butter), but at the same time conditioning (olive oil, cocoa buter) and foaming (castor oil). mixed with 3 tablespoons of cornstarch to fix the scent. 3/4 – I added 3 tablespoons for titanium dioxide (indeed, first dissolved in some glycerine!!!) to obtain white – from this white, I took an amount equivalent to 1/4 of the recipe and added 3 tablespoons of golden mica. I used cold process technique. The oils were mixed at 37°C with lye solution of 42°C. At light trace I added essential oils (already mixed with cornstarch) and then added the colours (see above). I mixed all the parts into a thick trace so that I can play with the soap top. I poured soap into three molds, in each I poured three layers: white, non-colored and finally white+golden mica. Then I made a quick hangar swirl, although now I think it would be nicer without it. Using a teaspoon I turned spoon by spoon the sides of the soap up and to the middle of the mold, creating the nice pyramidal top. Then put in the red soapy spirals and finally powdered everything with golden mica. Next time, I will powder it with mica later, just before cutting, as the mica got quite clumsy and I could not spread it over using a brush as the soap was too soft. I cut the soap after 24 hours, but the one in the plastic mold I had to put in the freezer first, because I had a hard time to unmold it. 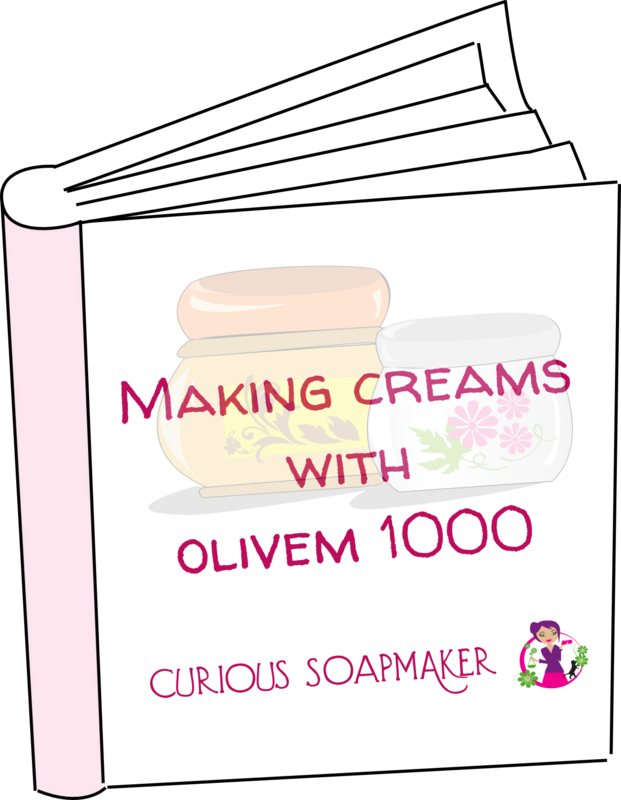 This entry was posted by evik on September 17, 2013 at 13:31, and is filed under soap recipes, soapmaking. Follow any responses to this post through RSS 2.0.You can leave a response or trackback from your own site. Really like the soap favours! Congratulations! As usual your soap is beautiful. I would like to take this opportunity to thank you for all the posts of your experiments, they have been a great inspiration to me. Beautiful favors, for a Beautiful Bride, Congratulations !!! MAY GOD WILL SHOWER YOU WITH HAPPINESS ALWAYS. Dear Evik, congratulation on your wedding, all the happiness peace and union for you and your husband. 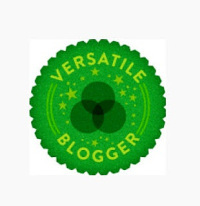 I still owe you my experiments on the sun protector, pls give me some time as I got very busy A.
I love your blog. One of the more interesting ones that I have seen in a while. A bit different. I started making soap about a year ago and about 6 months ago I started selling them at flea-markets and word-by-mouth. The response is good. I just started my blog on facebook and it’s not updated, am bad at photography. I live in Malaysia and most of the time it’s a bit tough getting good quality essential oils. But I manage. Congrats on getting married. 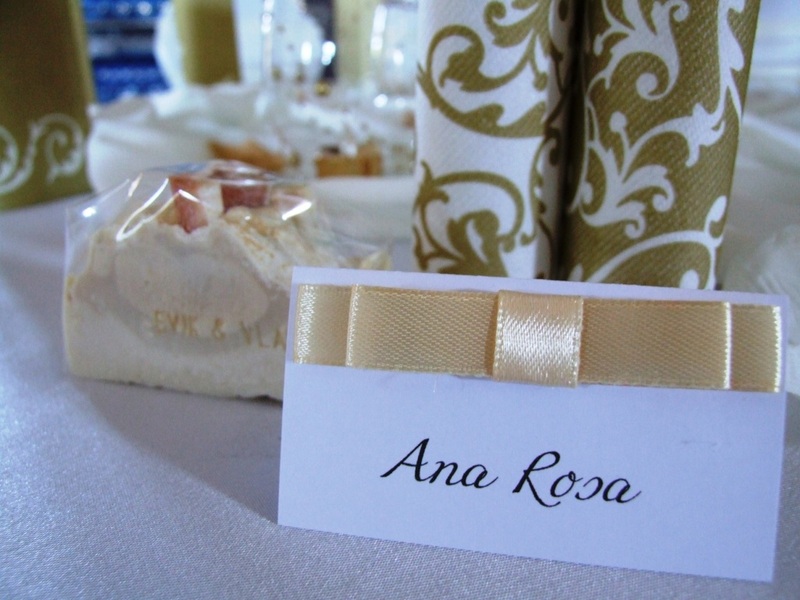 I think this is a great idea for wedding favors!. How did you wrap the soaps? How far in advance can you make them without worrying about them loosing scent or going off?